Sia Yen advises project promoters on structuring the development, construction and financing of major infrastructure projects in Malaysia. She also advises on various project agreements relating to the development, design, construction, management, operations and maintenance of gas-fired and coal-fired independent power plants in Malaysia. 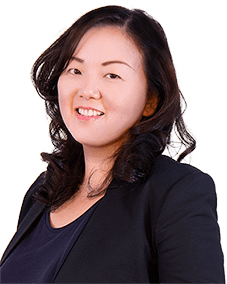 Sia Yen also has experience in advising on AXIS REIT, UOA REIT and Sunway REIT, and successful property development projects. She advises concessionaires, land developers and investors on real estate matters in Iskandar Malaysia. She regularly acts for domestic and foreign investors, government-linked and public-listed companies, in real estate matters. She also advises on various commercial matters and foreign investment in Malaysia. Sia Yen joined the firm in 2005 and was made a partner in 2012.